While sales have slowed since the initial barefoot boom, minimalist footwear is still alive and well. Athletes of every stripe have found new and creative ways to utilize this type of barely-there footwear on roads, trails, and at the gym. While there are many shades of grey when it comes to underfoot protection, minimalist options tend to offer the most natural ground feel, aside from actually going barefoot. 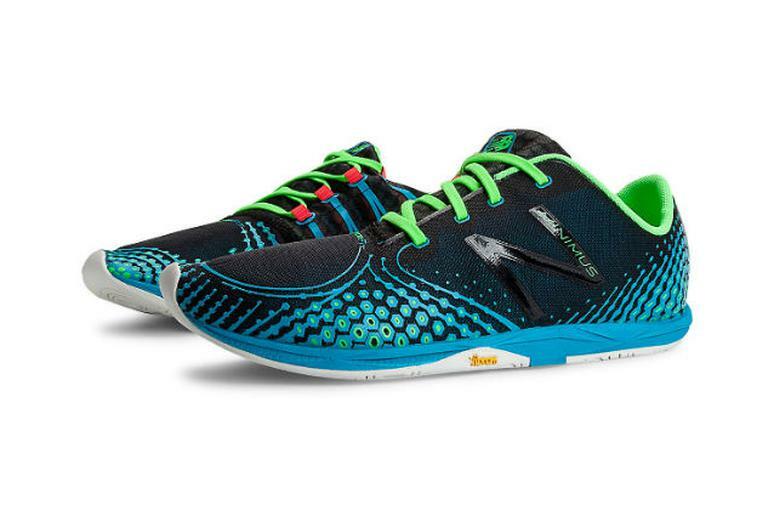 Click here to see the best barefoot running shoes. If you’re interested in giving minimalist footwear a try, be sure to transition away from your regular trainers slowly. While research has shown that wearing barefoot footwear strengthens your feet, it can also lead to injuries if you aren’t cautious. Indeed, recent legal action forced Vibram FiveFingers to halt in making unsubstantiated claims that their barefoot toe-shoes reduced the likelihood of injury. 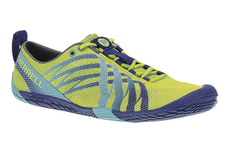 Since there tends to be less cushioning and support and the heel-to-toe angle is not as pronounced, it will take some time for your feet and lower legs to build up enough strength to handle miles logged in minimalist shoes. To be sure, runners utilize minimalist footwear in many different ways. Some use them for strength training and strides post-workout, while others transition over to wearing them for running full time. Whatever you choose, tread carefully and understand that what’s right for your running buddy may not be for you. To give you a run-down of some of the best minimalist options on the market today, we scoured customer reviews, talked to experts, and took many of them out on the open road ourselves. If you’re looking to shed your traditional shoes for a lighter, more natural option, consider these top choices.